Enrolling or transferring to a new academic institution is one of the most exciting parts of being a student. You’ll get to meet new friends, new classmates, new teachers, and have the opportunity for a fresh start. 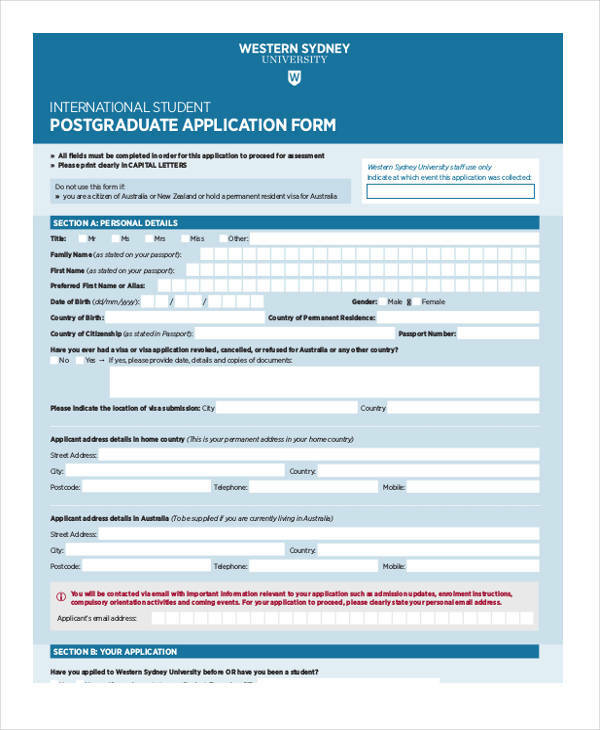 However, before you get too caught up in choosing whether you will be joining the book club or drama club this year, you need to know that the application process for entering into an academic institution can be a pretty thrilling yet confusing feat. 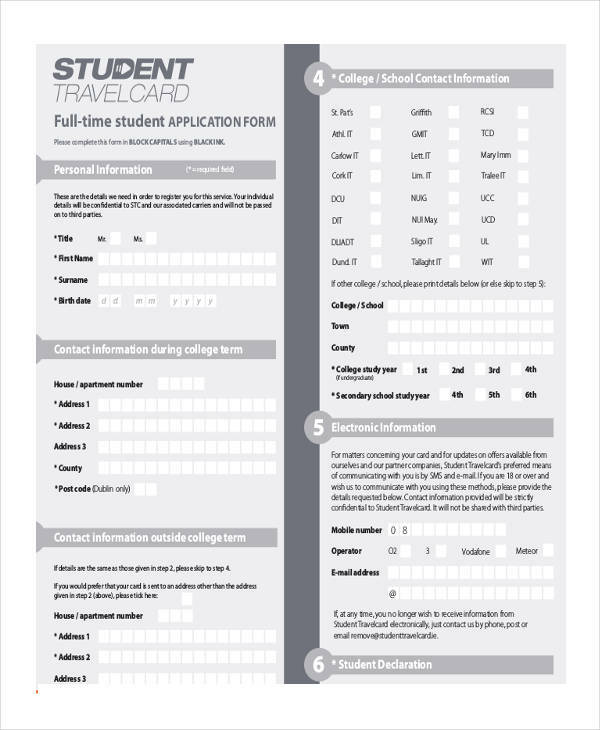 A student registration is necessary to ensure that all the information of students related to studying to a school will be included in the institution’s database. 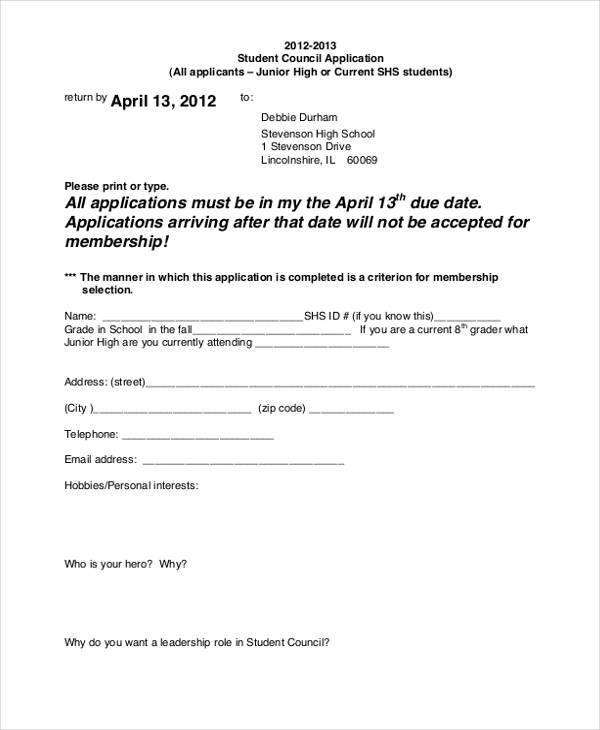 But before that, an academic application is first required. 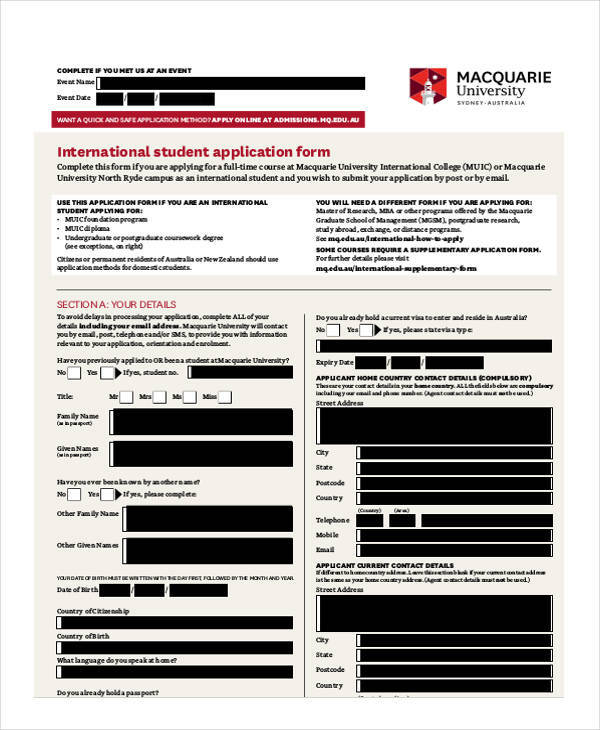 The student application process in itself is a series of different types of processes. As a business, you could either be catering for people who are applying for student exchange processes or even a student visa. Either way, we’ve got you covered. 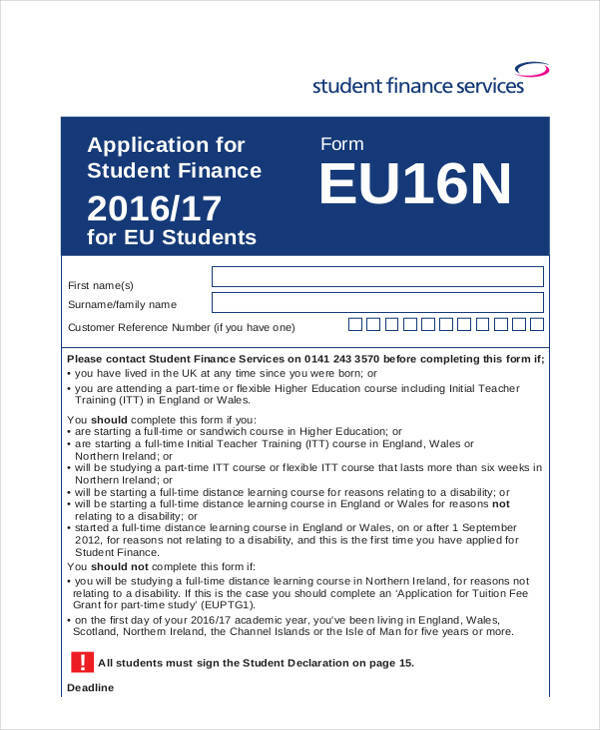 What is essential on your side is to ensure that you are fully aware of what kind of student application form it is that you specifically need. 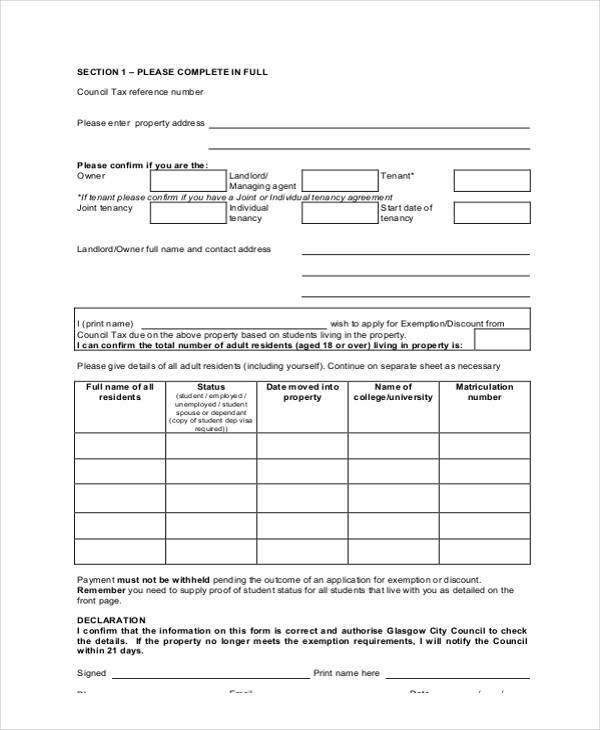 Once you are already knowledgeable of that matter, it will be easier for you to select a template that can be your guide in formatting the application form that you can provide your clients with. 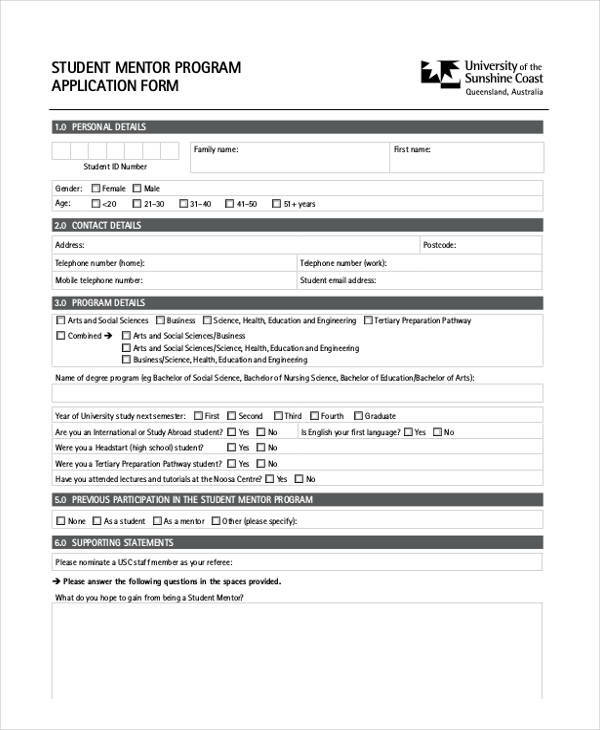 Downloading and using a template can make it easier for you to make an application form that is effective, formal, and professional. 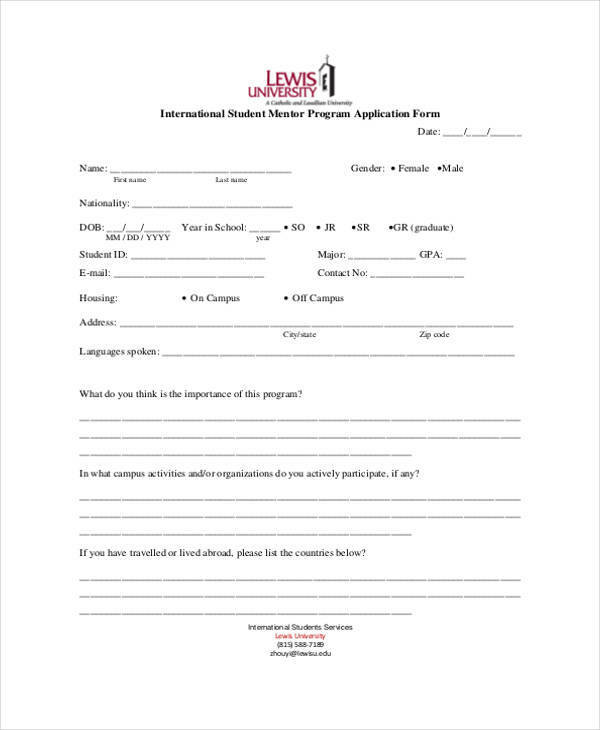 Different kinds of student forms also have various advantages. If you want to create one, make sure that you will know the specific use where the features of a particular form will be used. 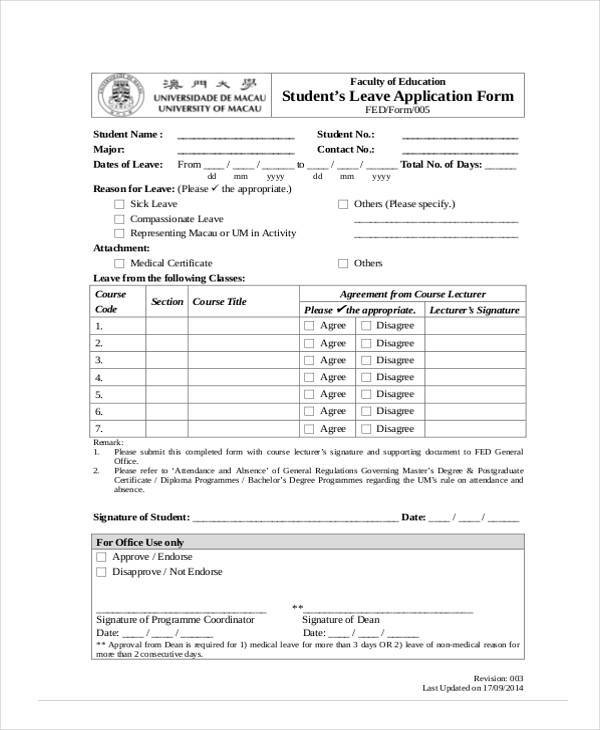 Academic institutions use Student Application Forms to ensure that they will get the information that they need which are essential to the registration and enrollment of students. Though these information are deemed to be basic, they can still do a lot of things when a particular transaction where information of students are needed occurs. Gathering data from students can sometimes be too overwhelming. 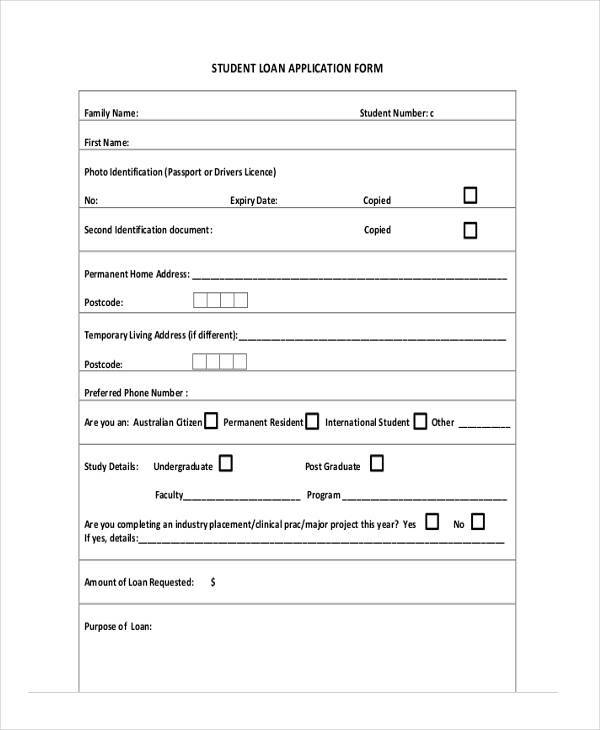 Hence, you need to make sure that you will focus on why the student application form is needed so you can trim down the details that you would like to know. Learning institutions can have a faster time in screening the candidates as they can see the information that they need in a single document. 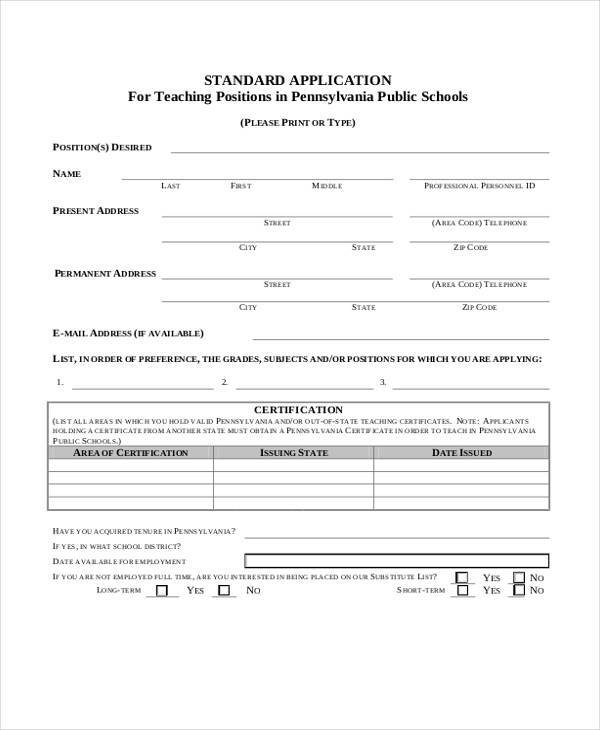 Schools can verify whether an applicant is competent enough by looking if the applicant’s details and qualifications reached the minimum requirements that they have initially specified. Academic institutions can easily contact the references and the previous school of the applicant for background checking purposes and to identify whether all the details presented in the document are not falsified. 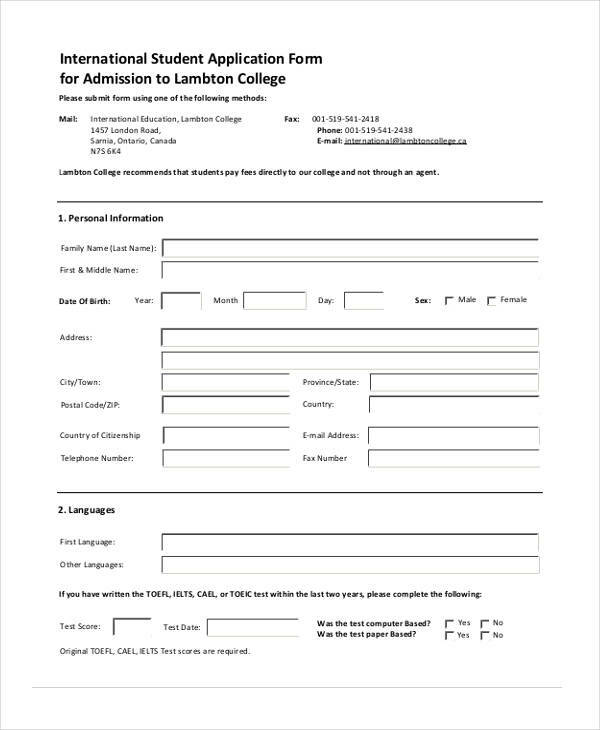 By any means that a student will be rejected by an academic institution upon admissions or in any other transactions, the information given by the student must be kept in the database of the facility for future references and must be taken cared of with full confidentiality. What can be more thrilling in the life of a student than be in a foreign country to gather new learning? 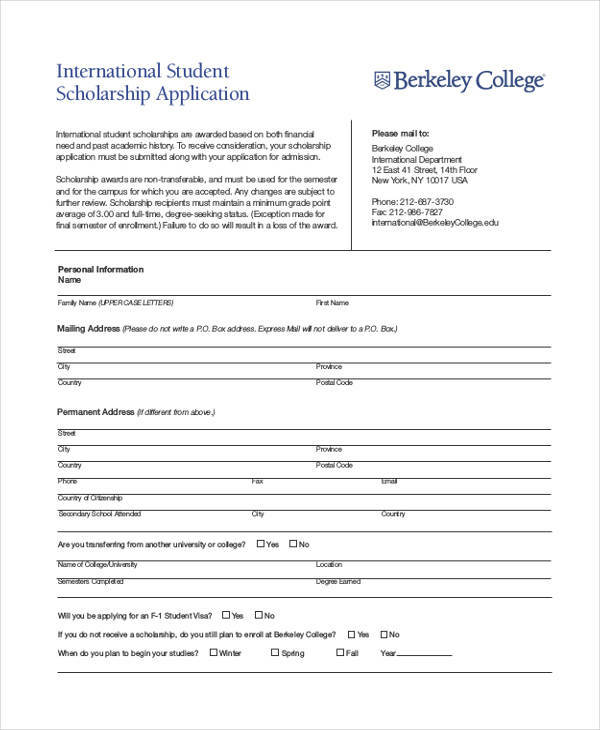 It sure is a great experience if you will be one of those students who are given the chance to enroll in a school abroad and pursue an academic undertaking for a number of years. 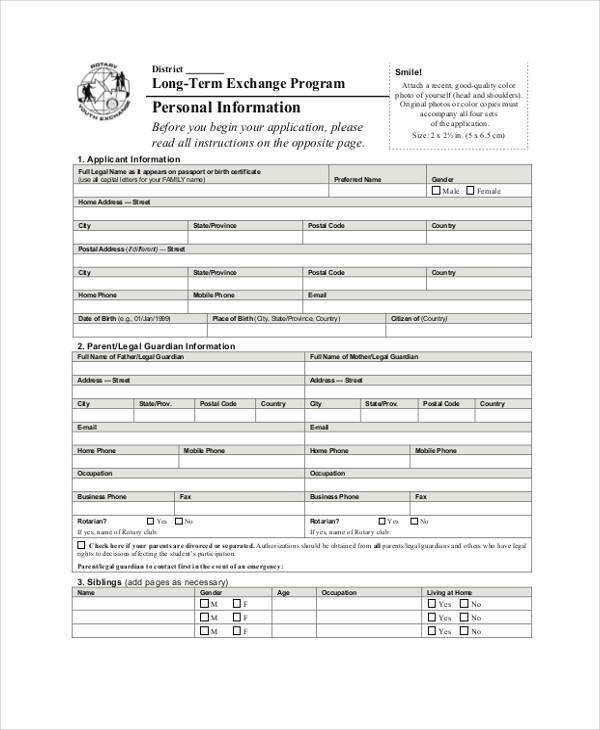 However, it will take time and effort before you can actually finish, gather, and submit all the requirements needed for you to be accepted in this kind of program. The regulations and rules when it comes to studying abroad depends on the country where you are currently located and the terms of the country where you would like to study. If you want to study abroad, you need to be familiar with the initial qualifications that you need to meet so you can be granted access to the academic program that you would like to immerse in. 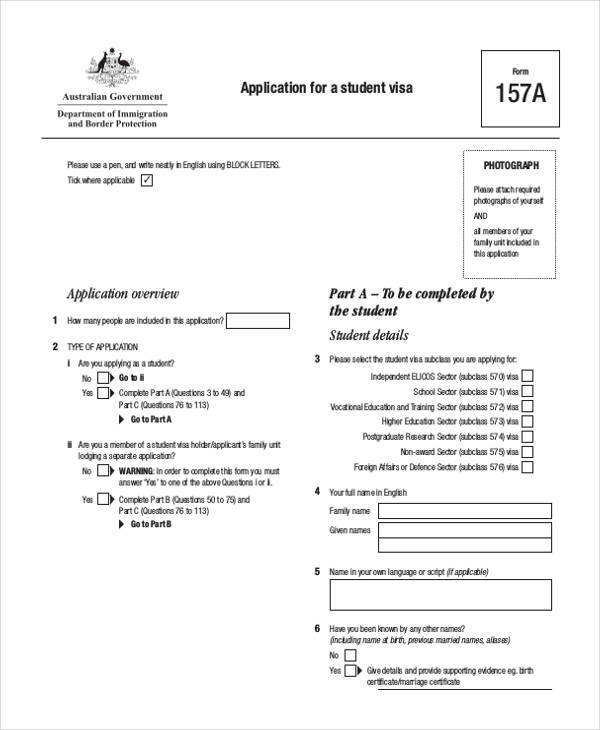 One of the first documents that you will use in this process is the Student Visa Application Form. 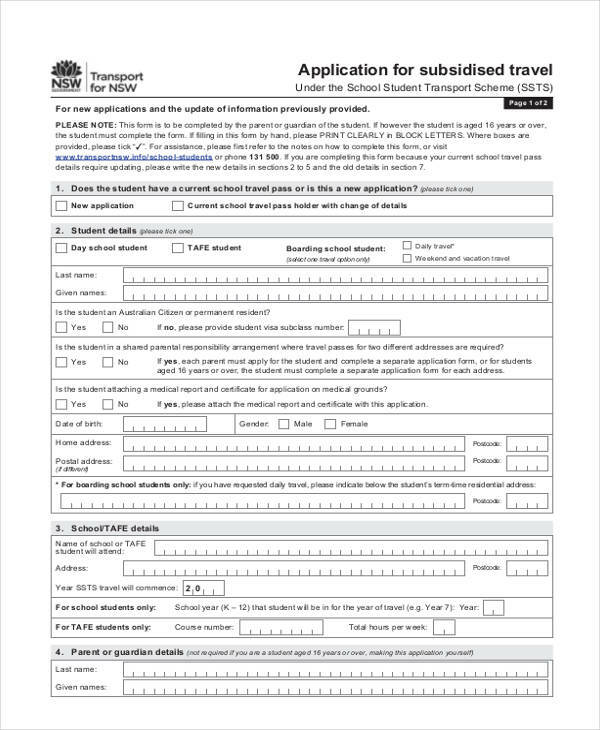 Student visas are the documents that are commonly needed by most countries before they can let a student enter their territories for academic purposes. Particularly in the United States of America, students from other countries need to acquire either and F-1 visa or an M-1 visa. 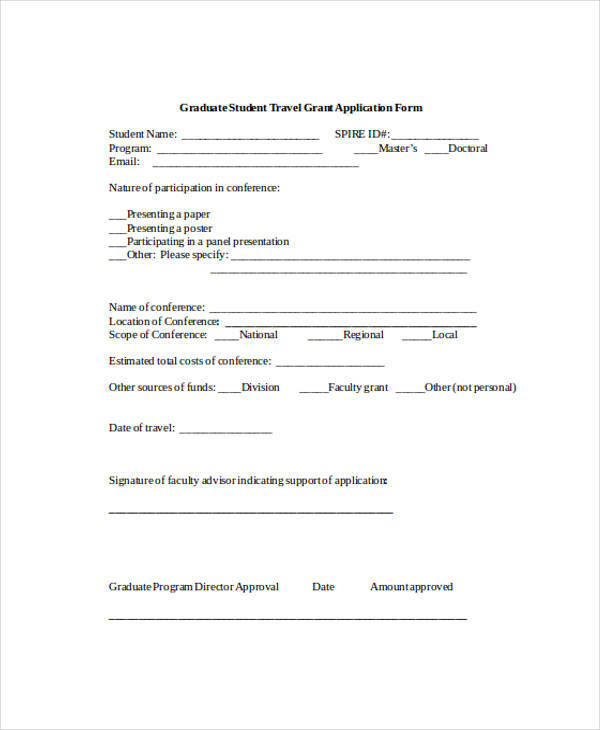 The visa that students need to have depend on the course of their study or even the kind of academic institution where they would like to be enrolled in. 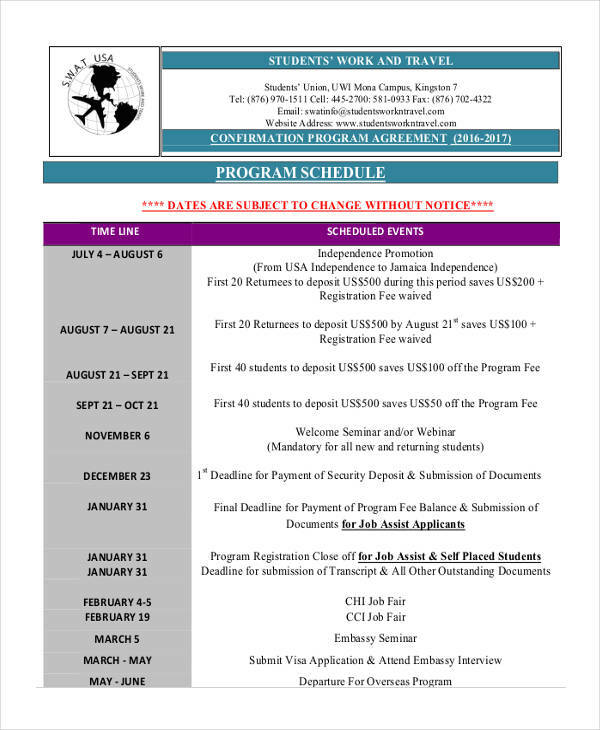 Another thing that you should be familiar with if you want to study in the United States is that you first need to be accepted by an academic institution that has an approval to conduct a student and exchange visitor program. 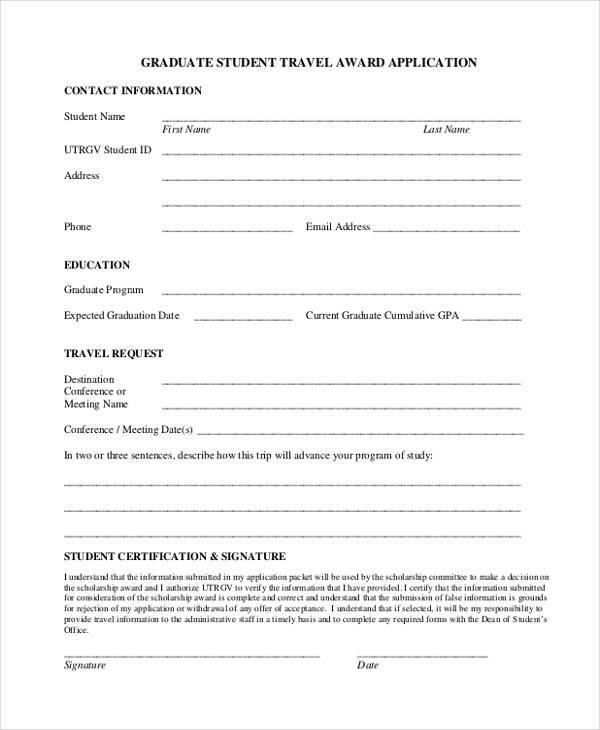 Before going to the US consulate or embassy so you can apply for a student visa, you must first secure that your application at a SEVP (Student and Exchange Visitor Program)-certified school has already been approved. 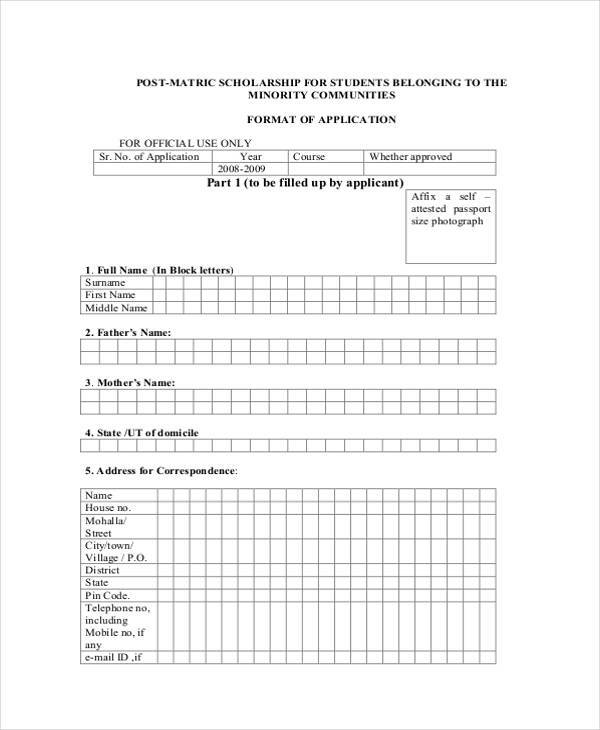 This is a requirement as the school where you will enroll is the one in charge in terms of monitoring you while you are within the country for your schooling. 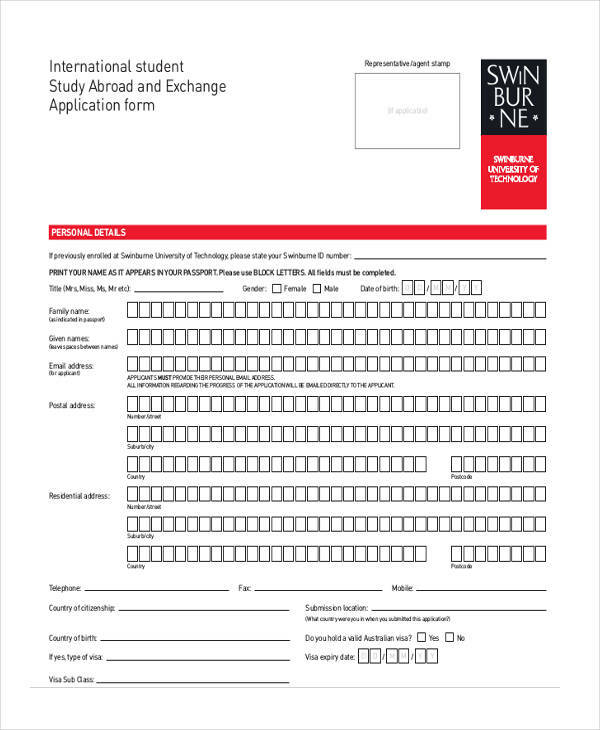 Make sure that you have been enrolled in SEVIS (Student and Exchange Visitor Information System). Pay the necessary I-901 fee. 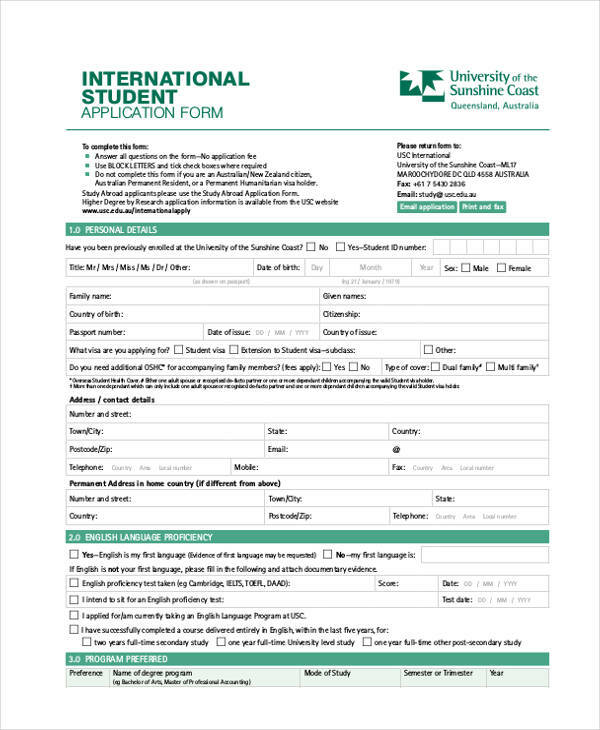 Ask or wait for the I-20 form that your school abroad is required to provide you with. 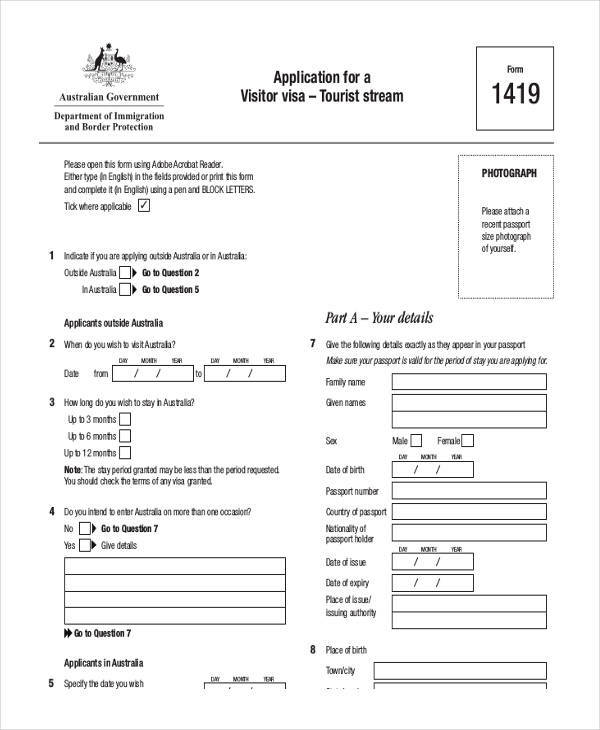 Show the I-20 form to the consular office together with other requirements so you can prove that you are already ready for a visa interview. 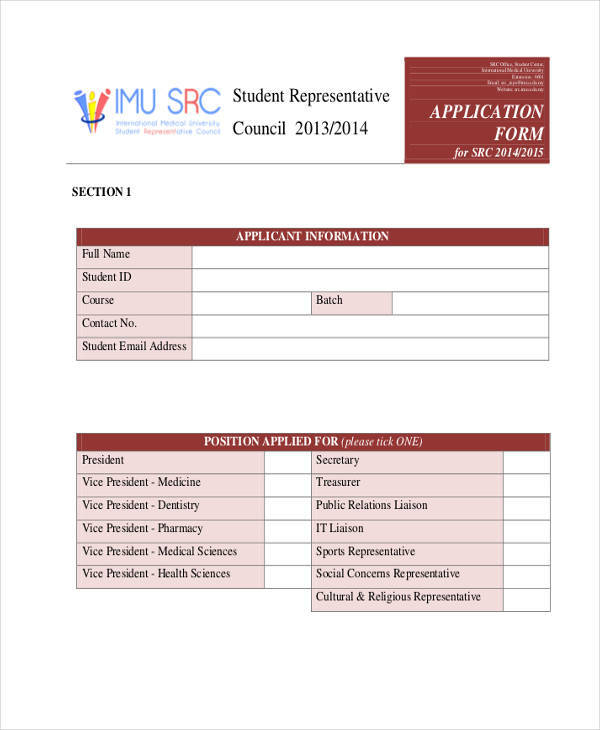 Student application forms are not only used for academic programs. 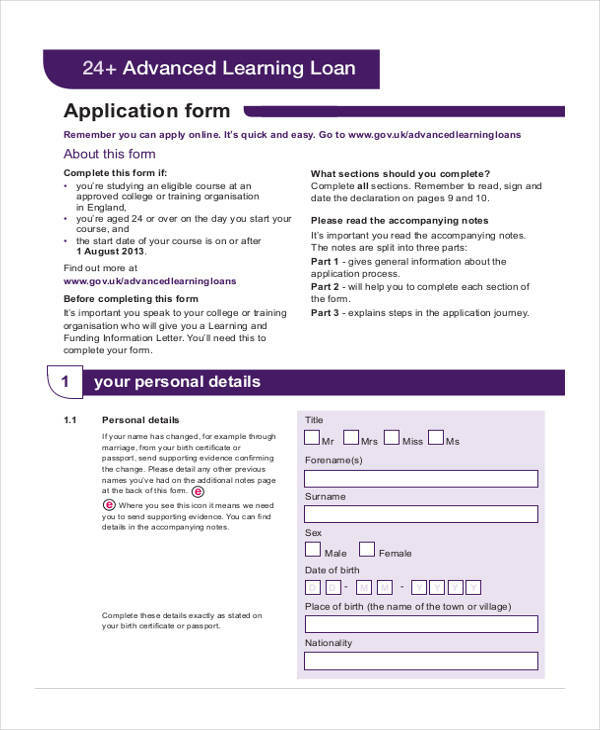 Some of them are specifically made to gather the details of a student who would like to apply for an academic loan. 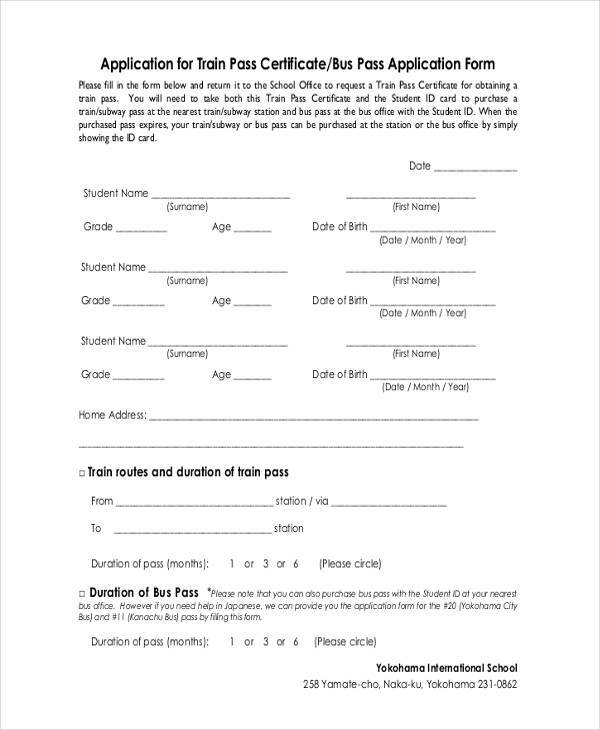 Student Loans are particularly made to help students who are struggling to go to school because of financial issues but are more than willing to be enrolled in an academic institution to pursue their studies. 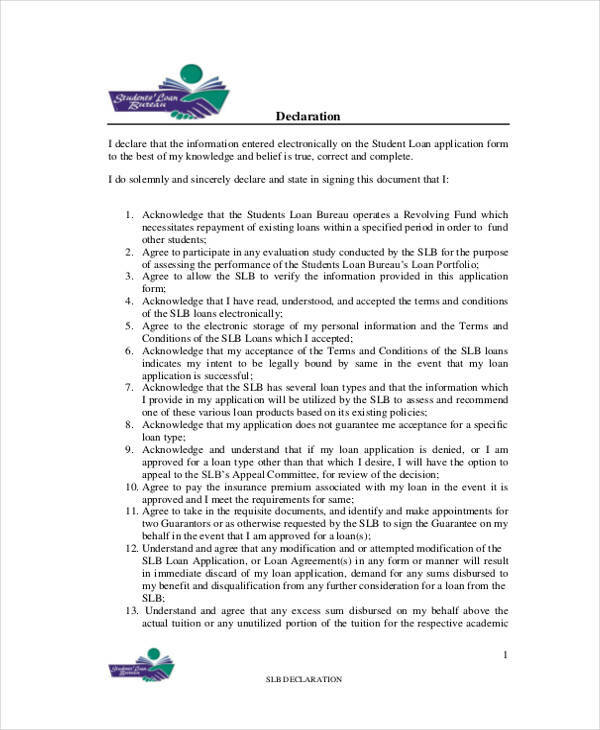 Student loans have different terms and regulations especially when it comes to payment concerns afterwards. These regulations must be in accordance to the laws implemented in the location where the student will be studying. 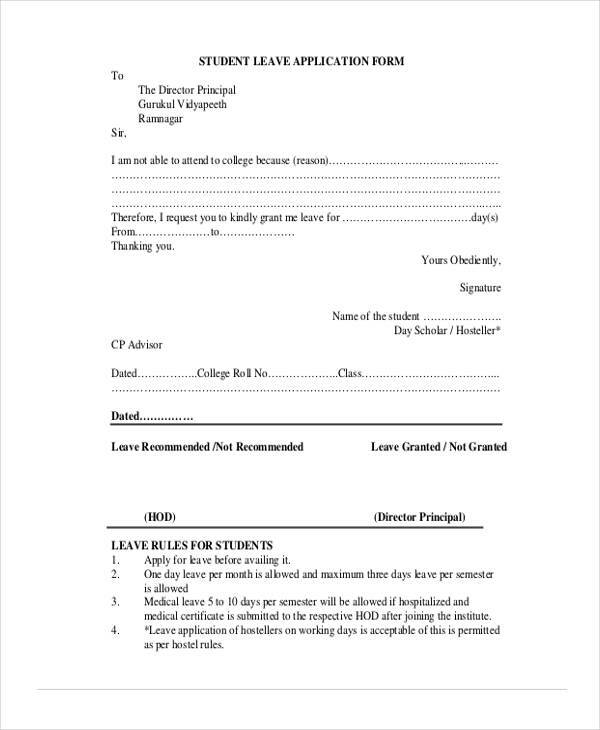 The kind of school where the student will go to and the nature of the business who provided the loan can also affect the processes involved with the loan acceptance and payment. 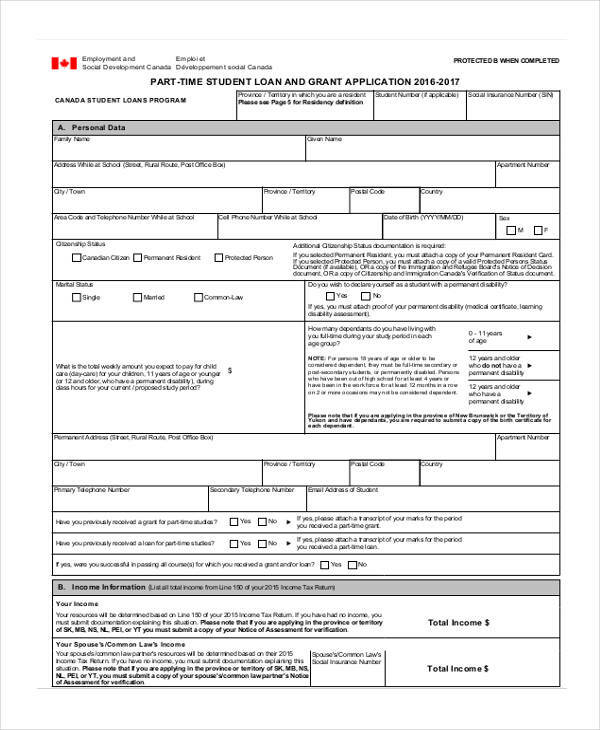 Most students go for the federal loans as they provide a longer duration of time before the student will be required to pay the amount that he/she has borrowed. More so, these loans are cheaper compared to the loans that are offered by Private Lending Agencies. 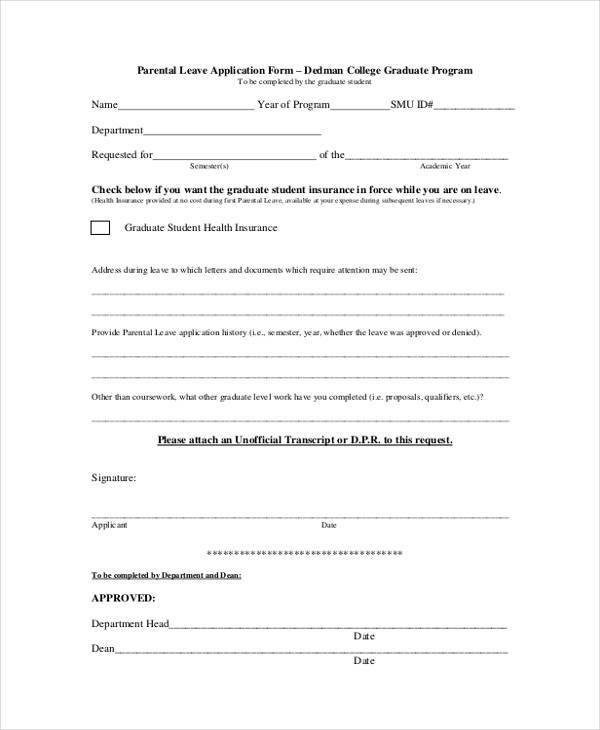 If you will apply for a student loan, you need to make sure that you will read all the details about the loan so you will know the requirements of the transaction that you will put yourself into. 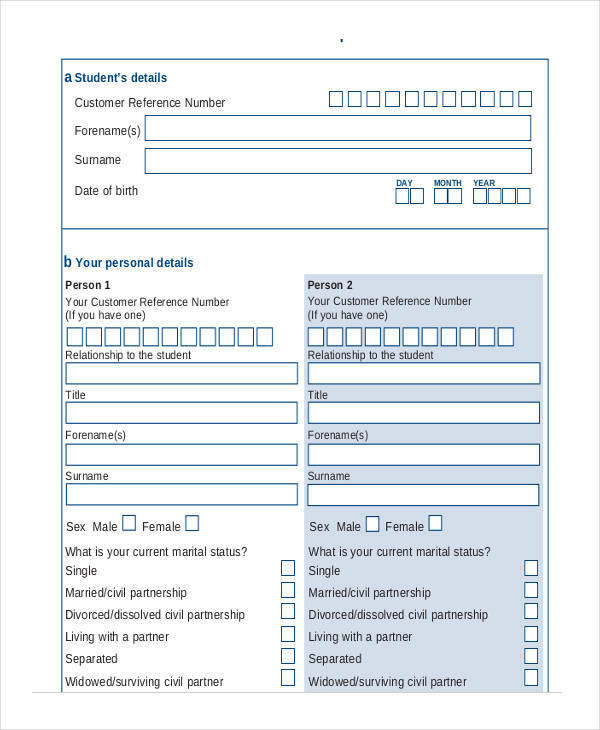 More so, make sure to provide all the details requested in the student loan application form so it will be easier for the lender to get the necessary information that they need about you. 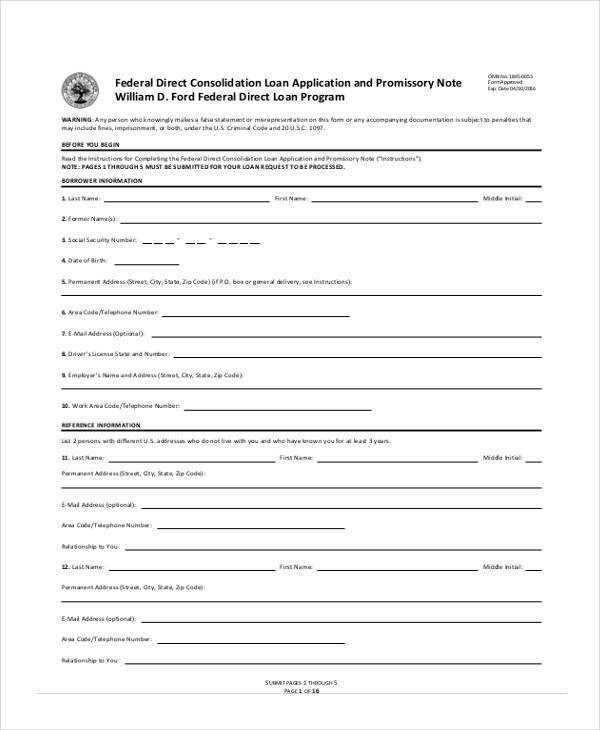 This can make the processes with regards to your loan application faster. 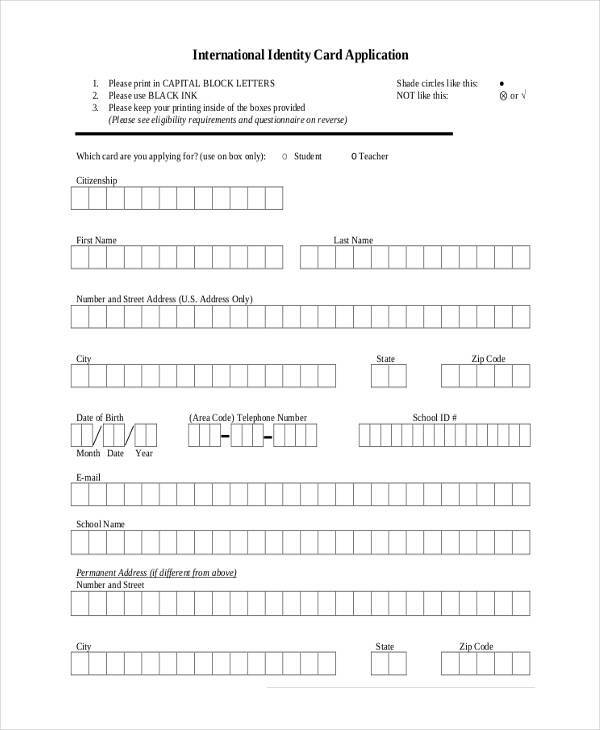 Job Application Forms in general are necessary to ensure that the information needed by establishments and businesses in relation to their applicants are gathered and documented accordingly. 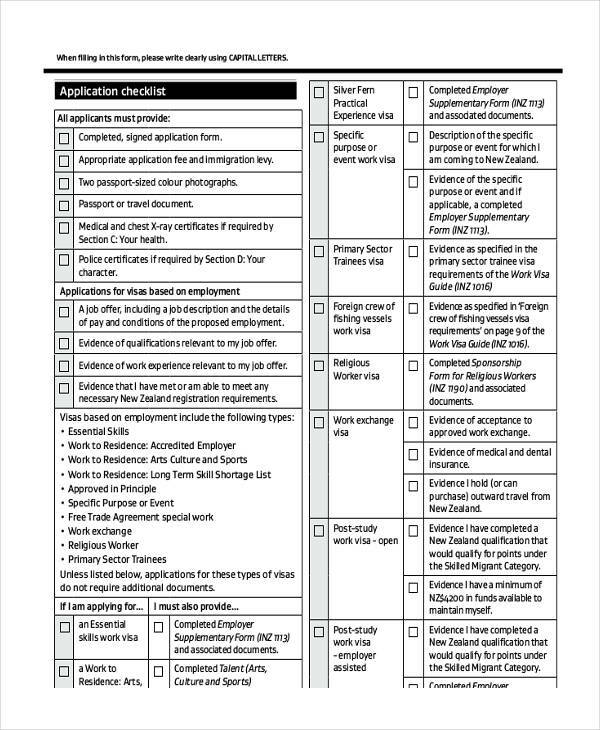 Most job application forms are also used to get details which can be usable in the background checking and verification processes implemented by the business before accepting a qualified applicant. 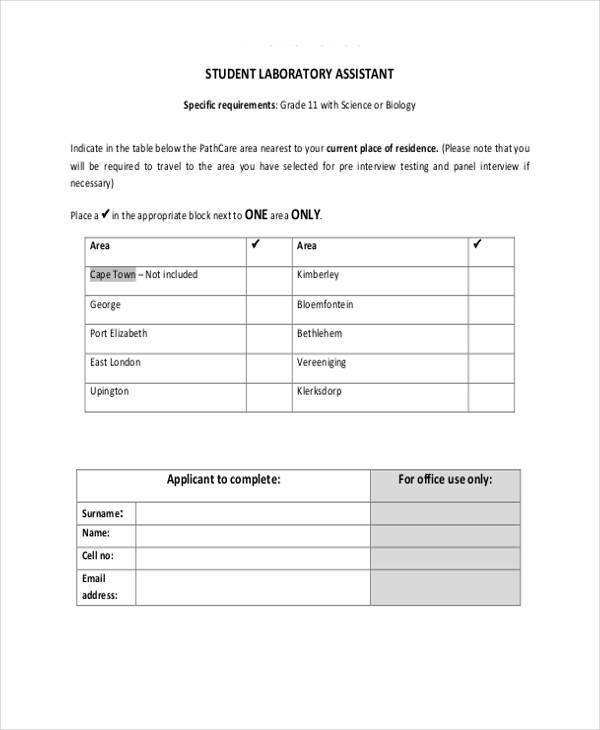 As a student who is just about to start in the professional world, you need to make sure that you will be precise and specific when answering a student job application form. 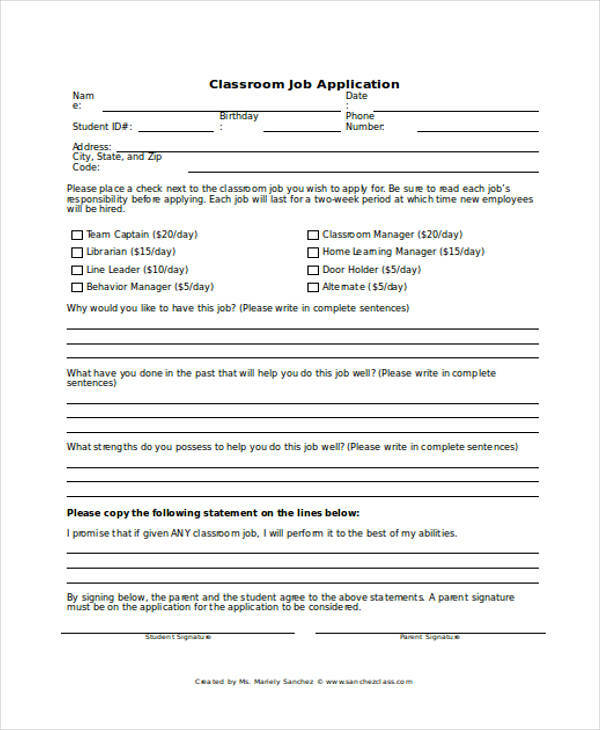 This can serve as your practice before you get employed in te future. More so, make sure that you will only put information that are real. Falsifying details just to get a job can put you in serious trouble in the future. In the field of education, student exchange programs has been rampantly practiced by schools to provide an avenue for their students to learn in a different setting while providing the equivalent experience to an exchange student from a partner school. Student Exchange Programs help in diversifying the culture in a school setting. It also allows students to share their knowledge in a different country which makes it a two way learning process. 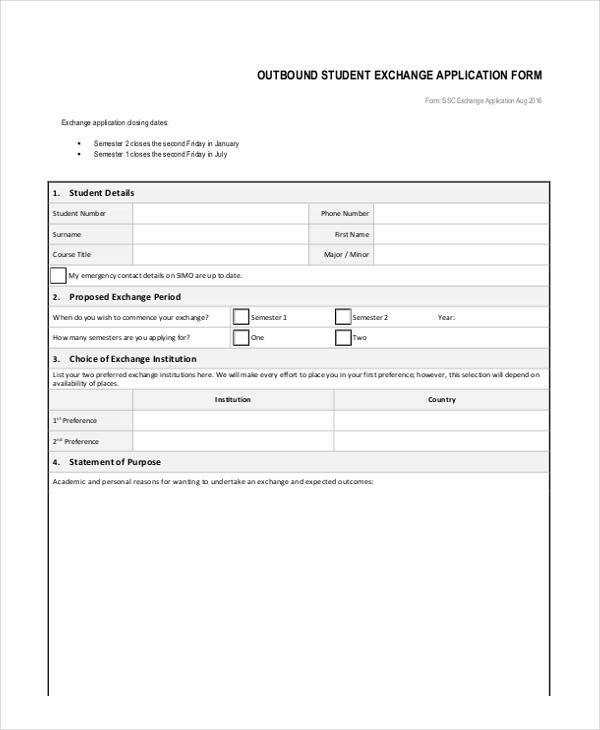 Mostly, students who applied and qualified for a student exchange program lives with a host family to lessen the expenses once he/she is already in the country where he/she will study. Both the academic curriculum and expenses of exchange programs vary on the school where you are currently enrolled in and the country where you will be traveling to study. 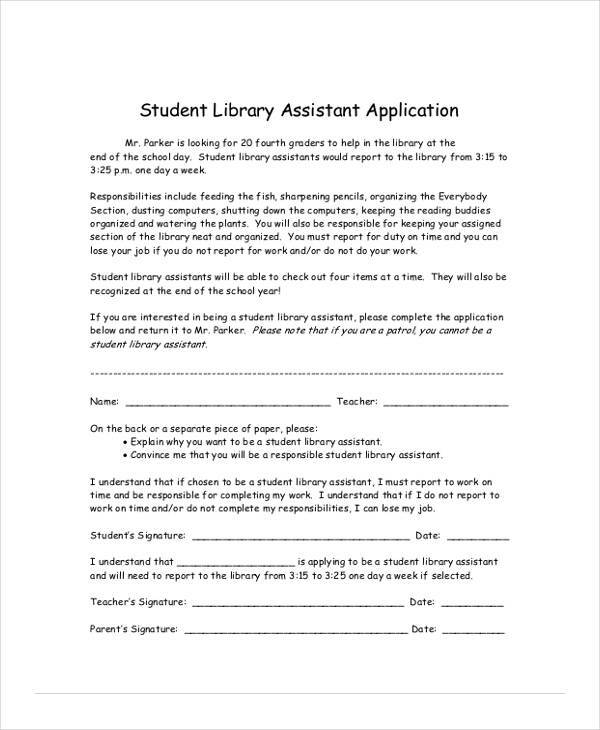 Be sure to provide help and assistance to your students to make their learning and application transaction as smooth-flowing as it can be. 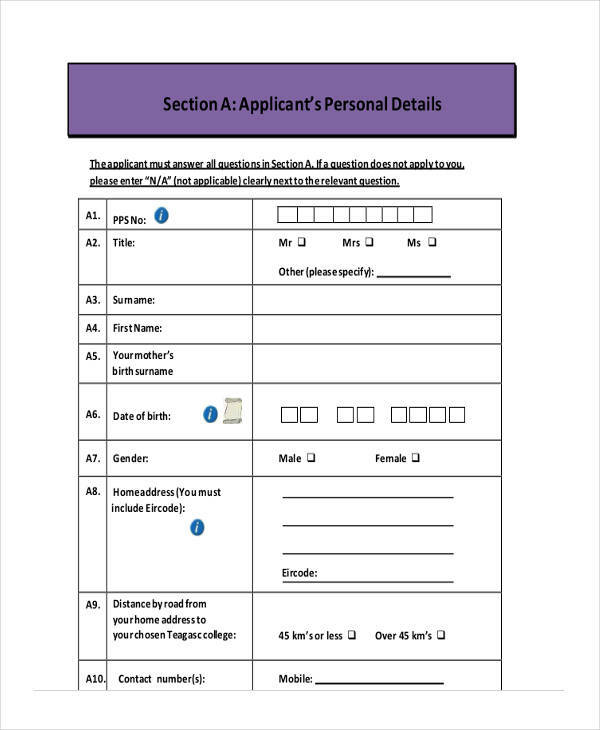 Download our Sample Student Application Forms now for quicker processing and student accessibility.